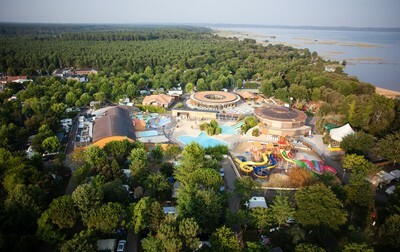 More than half of our campsites offer a waterpark! 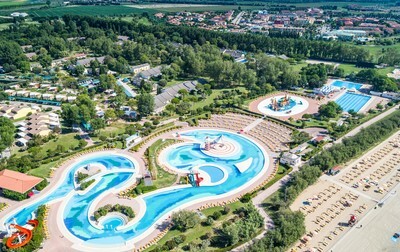 Hurtle down the giant slides at break-neck speed, chill out in a hot tub or stretched out on a deckchair beneath a sunshade, or dive into one of the various indoor and outdoor pools! 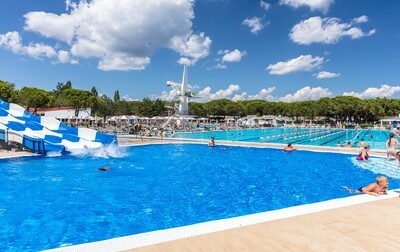 Heated or temperate, some pools even offer you water at 27°C throughout the whole season. 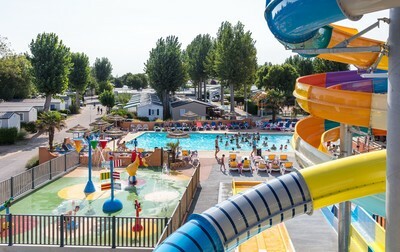 Choosing a campsite with a waterpark guarantees you an exciting holiday with your family. 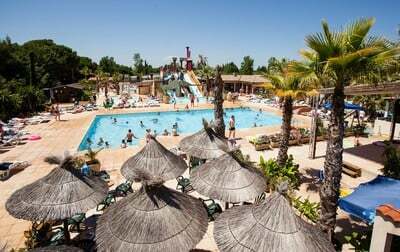 Our campsites compete in creativity to always offer you the most incredible slides! 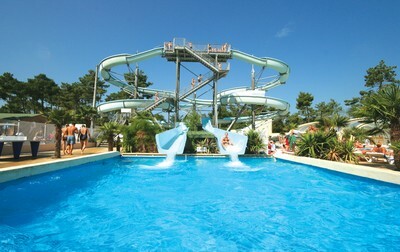 Race down multi-person slides, whirl round in the SpaceBowl, or tear down ever-bigger, ever-longer slides at top speed! Even those who prefer to remain peacefully in the pools will want to try out at least once these completely crazy set-ups! 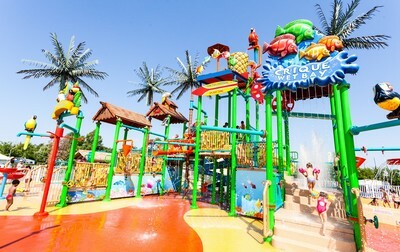 Our aquatic playgrounds are specially designed for the very youngest visitors. 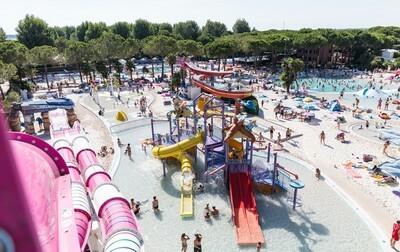 Water jets, canons, prankster animals and pirate ships liven up these aquatic playgrounds for moments of laughter and delight in complete safety. 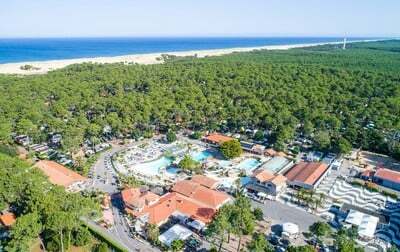 Our campsites often invest in gorgeous settings to match the aquatic facilities so that you travel even more as a family. To have a good holiday, you shouldn't need to worry about safety.  That's why you will find swimming-instructor lifeguards in all our waterparks. 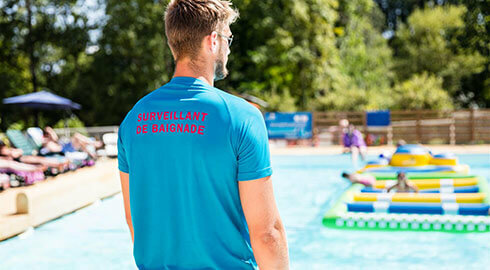 For hygiene and safety, we carry out on-going water testing of our pools, and provide oxygen jet equipment and an automated external defibrillator (AED). 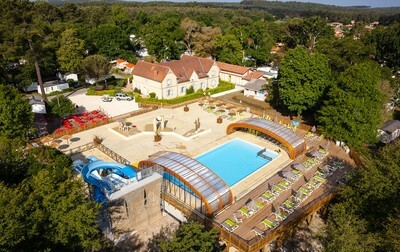 A true aquatic paradise, covered or open-air, our pools are an unmissable part of your holiday!